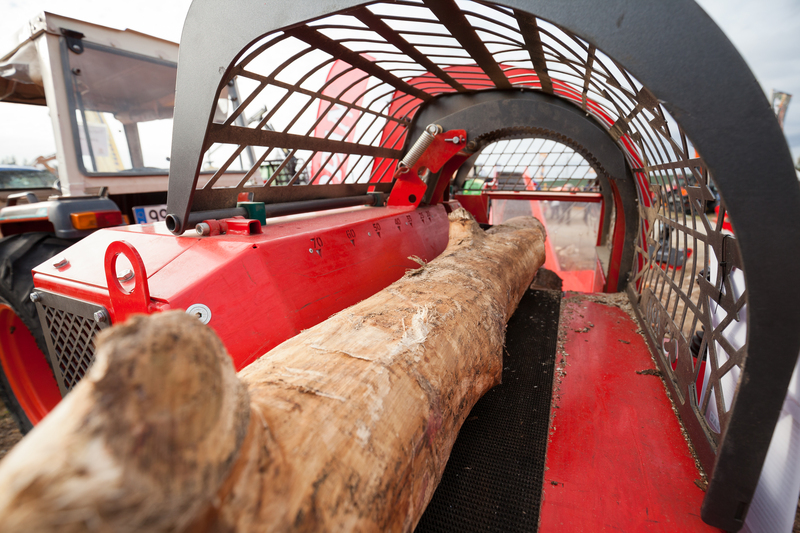 The 10th edition of EXPOFLORESTAL was the biggest ever, with more than 30000 visitors and 200 stands. 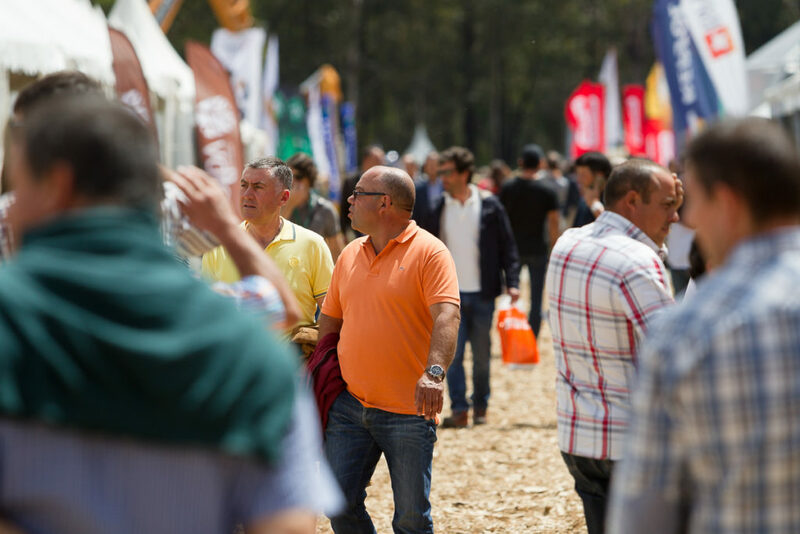 The organizers promoted several activities during the three days of the event, such as the meeting of technicians from Forestis, the workshop “Better Eucalyptus,” and the seminar “Better Knowing for Best Prevention,” organized by the Authority for Working Conditions, thus multiplying efforts so that EXPOFLORESTAL consolidates itself as the most important Iberian fair in the forestry sector. 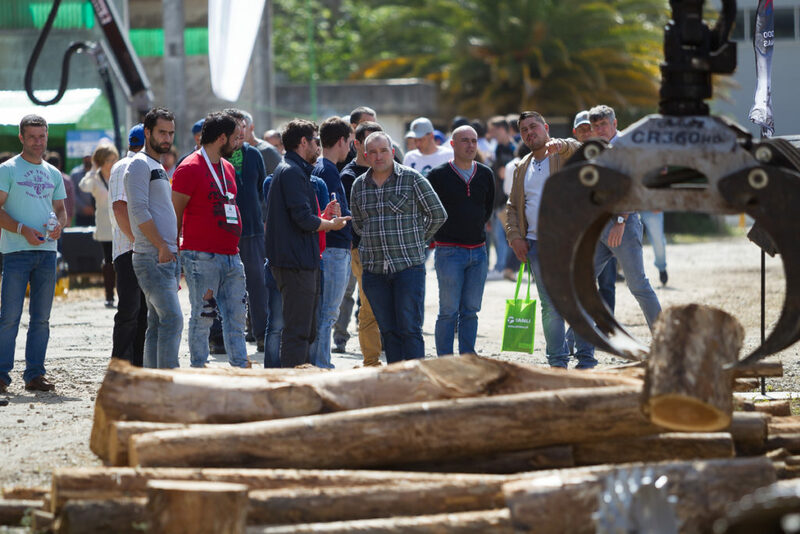 The 9th edition of EXPOFLORESTAL featured the seminar “Safety in Forestry Work” as well as a drill of forestry work accidents. There was also the debate “The contribution of forests to the national economy in the past 40 years,” and the workshop “Certification + responsibility chain of pulp and paper”. In the 8th edition of EXPOFLORESTAL, the opening ceremony was presided by Assunção Cristas, the Minister of Agriculture, Sea, Environment and Territory Planning. The fair counted with the high sponsorship of the Presidency of the Portuguese Republic and the support of the Ministry of Agriculture, Sea, Environment and Territory Planning. 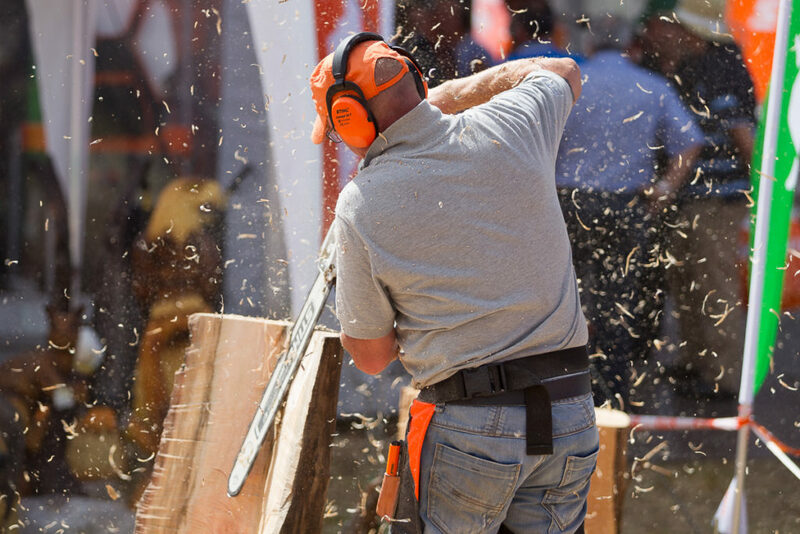 This was also the year in which it was held the first national competition of chainsaw operators. The 7th edition of EXPOFLORESTAL received the high sponsorship of the European Commission in Portugal, and at the opening it had the presence of the Secretary of State for Forests and Rural Development, Rui Barreiro. 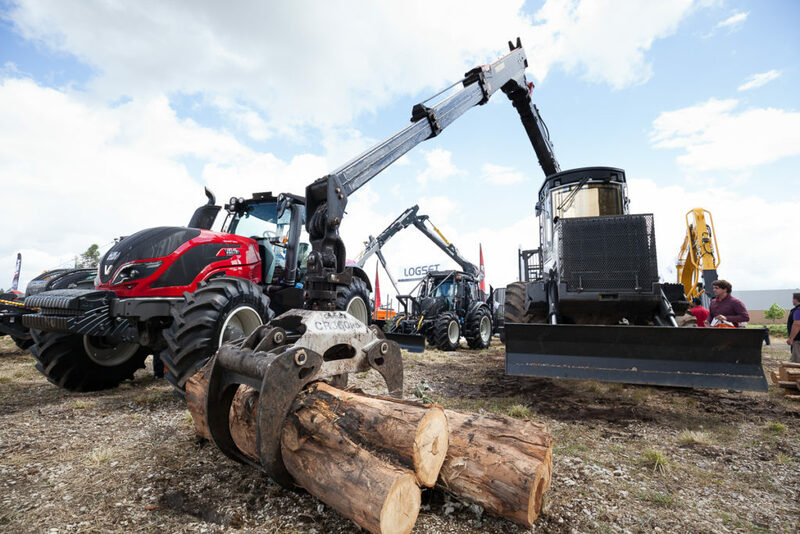 It was commemorated the International Year of Forests, there was a demonstration of the application of the product Pursue, the seminar “Professions in the Forestry Sector” and the lecture “The forest and SIG”. 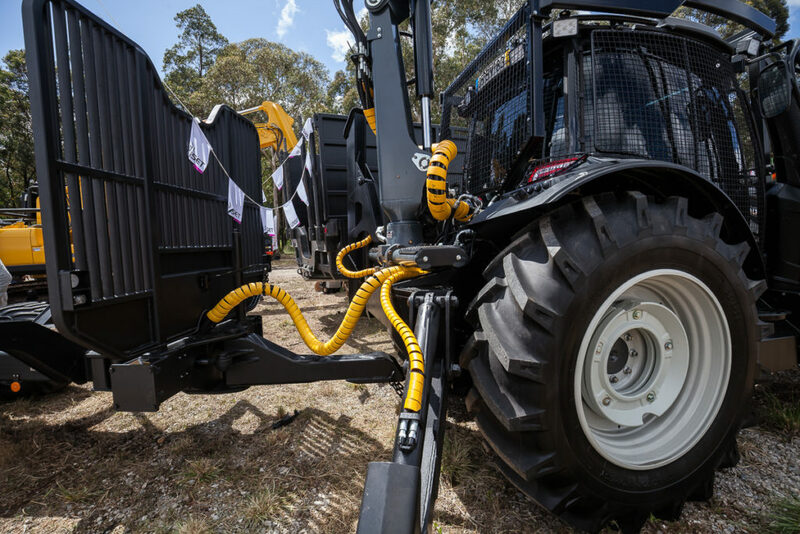 For the first time, the fair had the support of all national industry. 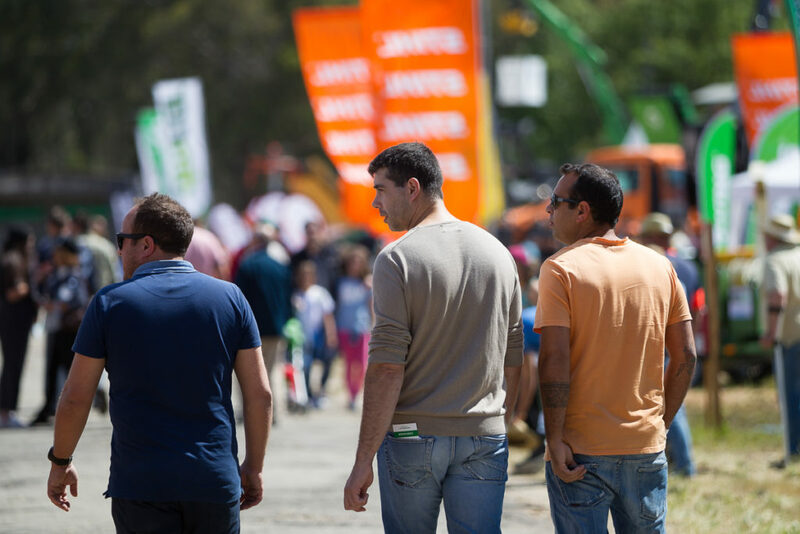 The Secretary of State for Forests and Rural Development, Ascenso Simões, presided the opening of the 6th edition of EXPOFLORESTAL, which had more than 200 stands and around 30000 visitors. The fair had for the first time representatives from Slovenia, the Netherlands, and Canada, who joined representatives from Germany, Finland, Sweden, and Spain. The event BTT Albergaria organized with EXPOFLORESTAL a tour on county trails. 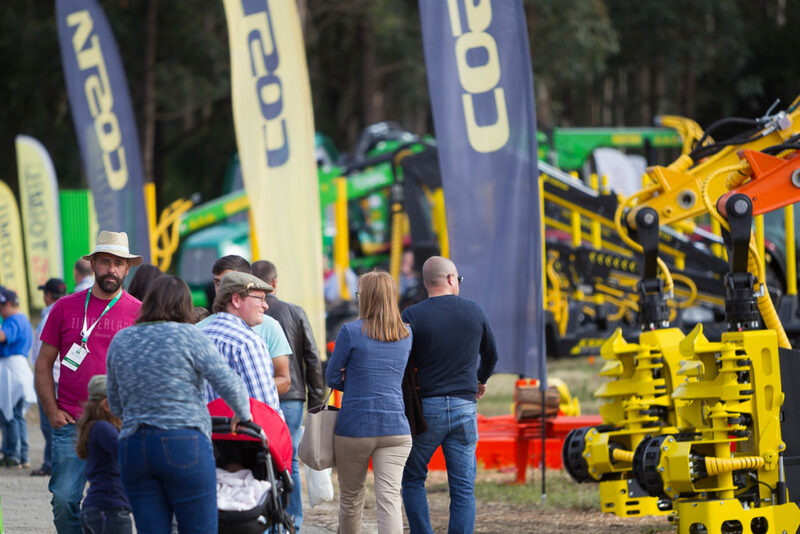 The 5th edition of EXPOFLORESTAL established its biennial format, and it took place on the 23rd, 24th and the 25th of May. The program included a round table on “Forest Fires,” as well as the first awareness session FORGEST, the first international seminar, which was on “The Role of Service Providers in Rural Development,” and a field trip on “Good Forestry Practices for Cluster Pine Trees”. The 4th edition of EXPOFLORESTAL took place between the 18th and the 20th of March, and for the first time it included in the program several contests. It was organized the “Meeting of Technicians of the Forestry Unions” and a seminar on “Forest Fires – Synergies for a better prevention and firefighting”. 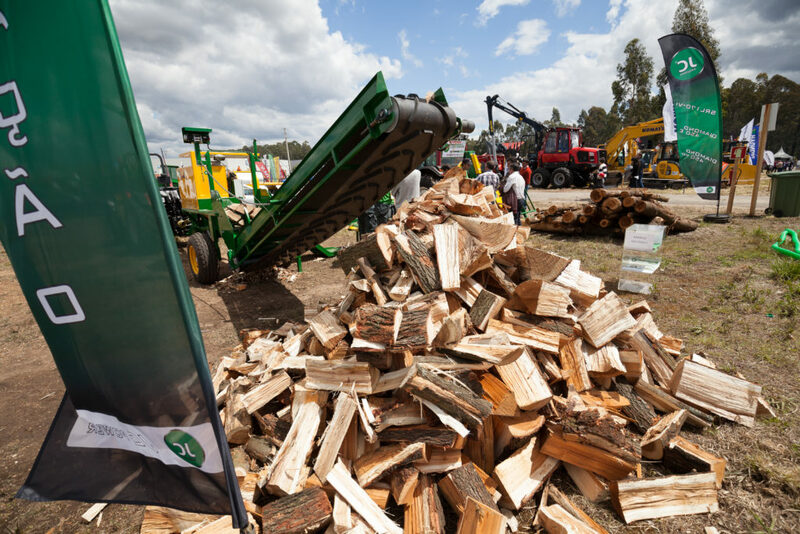 The 3rd edition of EXPOFLORESTAL took place on the 19th, the 20th, and the 21st of March, and it included in its program commemoration actions of the 2004 Forestry Week and the International Day of Forests. 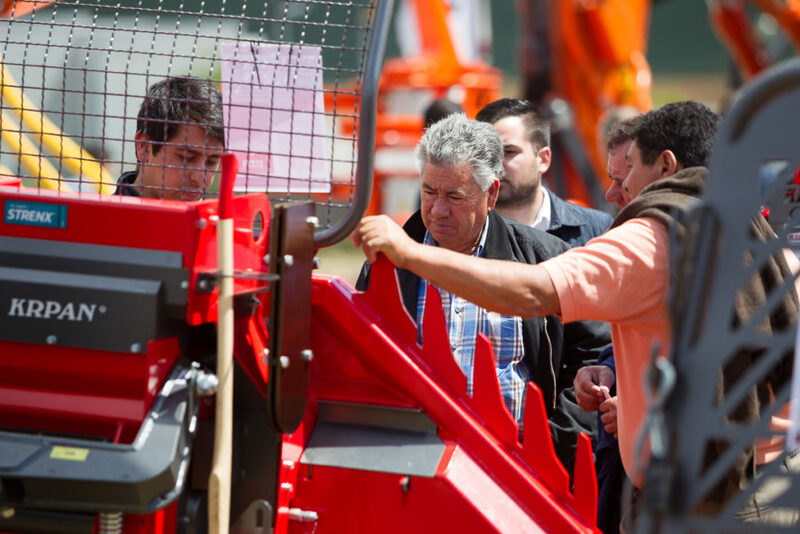 The 2nd edition of EXPOFLORESTAL took place on the 11th, the 12th, and the 13th of April. The program included a thematic debate on “Forests in Schools” and a technical day focused on forest management, exploitation, prevention, and protection. It was held the district meeting of “Forestry Clubs” from the project PROSEPE, it was presented a “mini-factory of paper” from Celpa, and there was flight baptisms by helicopter and hot air balloon. 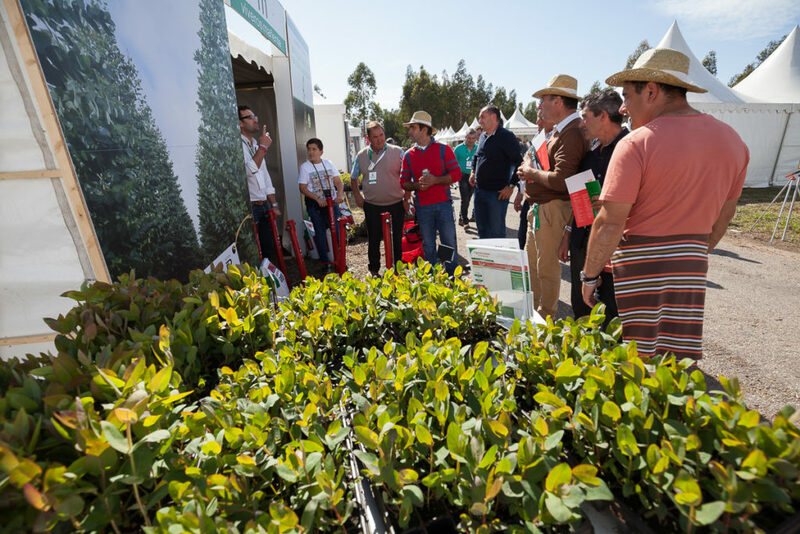 The 1st edition of EXPOFLORESTAL was held on the 26th and the 27th of April and it was organized by the three bodies that are still today the promoters of the event: the Associação Nacional de Empresas Florestais, Agrícolas e do Ambiente, the Associação Florestal do Baixo Vouga, and the Associação Humanitária dos Bombeiros Voluntários de Albergaria-a-Velha. The fair received in this first edition 60 stands and 6000 visitors.